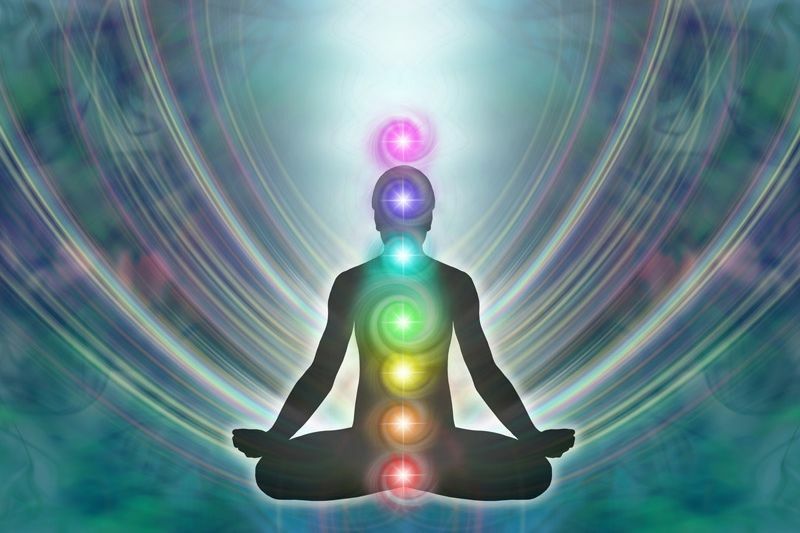 If you are feeling tired, anxious or just not well, and the tests show nothing, Energy Medicine may just give you the answers you are looking for. We are Energetic Beings: The more balanced our energy, the better we feel. If you are not feeling well, there is an energy block somewhere. Wouldn’t it be nice to find it and restore the flow so you can feel better and get on with your life? The imbalance may be in your organ systems, nutrient deficiencies, muscle or joint problems or remnants of emotional issues that have lingered from the past. The energy block show up before the tissues show changes. A client came into my office suffering from undiagnosed fatigue. Through a series of tests we uncovered an imbalance in her jaw. She said that the area in question did not hurt. I suggested she consult her dentist as this is what her body was showing me. 5 days later I received an email telling me her story. Jaw pain developed in that area 3 days later and her dentist said she had an infection. This just confirmed to me that the imbalance shows up in the energy field before it show up in the physical body. Anxiety is on the rise among adults and children in our fast paced society. European studies have shown that the homeopathic complexes provide about an 85% success rate in relieving anxiety. This provides a gentle, effective method to melt away the issues lurking beneath the anxiety. This is especially helpful in children where talk therapy is not helpful. The language and cognitive ability are not yet developed enough for them to talk about what ails them. Children benefit enormously from this type of treatment. ADD, night terrors, bed wetting, anxiety and behavioral issues improve dramatically. With younger kids it is especially helpful as talk therapy is challenging as they do not have the language or cognitive ability to communicate what ails them. How do we measure the energy? The body has an amazing ability to show us where the imbalances are. Through biofeedback using the Reba machine we can get a clear picture of what is going on in your body in the moment. This state of the art device imported from Europe is designed to provide precise measurement of the energetic state of the physical, mental, emotional and causal energy fields of the body. 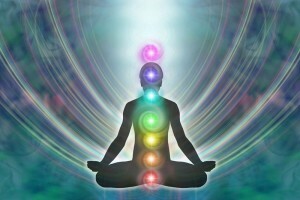 It also determines which chakras or neural plexus of the body are requiring help to rebalance. Homeopathic complexes and complimentary supplements are prescribed to restore balance. What are the benefits of REBA testing and treatment? When there are blocks in the flow of energy in the body, health conditions arise. Most important are inner blocks caused by emotional conflicts. The blocked energy flow is often the main cause of disturbed metabolism in a segment or region of the body, which leads to many physical illnesses and complaints. The device is a diagnostic tool that establishes the priority of treatment. The process focuses on one conflict at a time. Most of us have anywhere from 3-7 conflicts to work on. Once diagnosed by the Reba device specific homeopathic remedies are given to rid us of these conflicts. These protocols are very easy to follow. 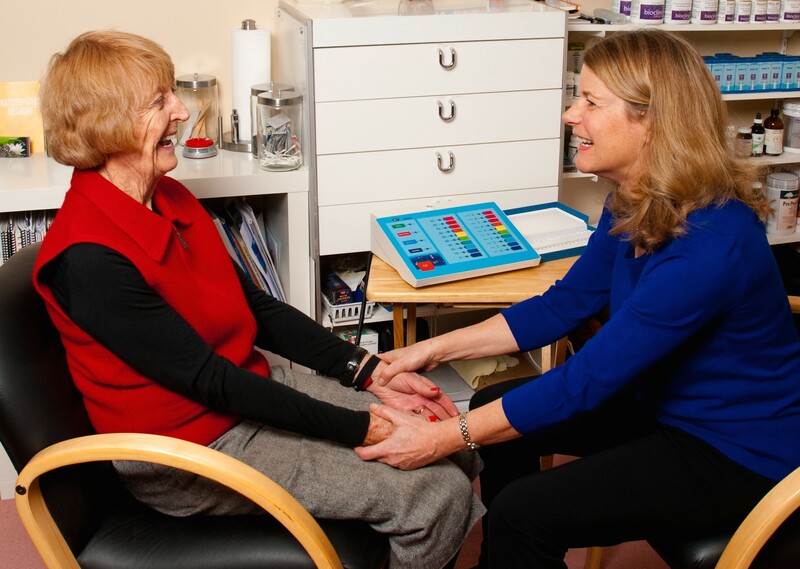 This type of treatment takes time, especially if you are over 40, but over the course of treatment many people experience the elimination of many physical and emotional symptoms. We in North America are looking for quick fixes, this takes a little time but it gets to the root of the problem and the results are well worth it. Emotional conditions/blocks are often the root cause of physical illness. Dr. Hamilton is one of only 60 certified Reba practitioners in all of North America. With the REBA test device, it is possible – for the first time – to measure a patient’s energy level both qualitatively and quantitatively. The energy levels that are tested are the vital, the emotional, the mental, and the causal levels. VITAL: corresponds to the amount of strength a person physically has at his disposal. A person with a low vital energy level is generally exhausted much of the time. EMOTIONAL: corresponds to a person’s mood. Someone with a low emotional energy generally feels grumpy, irritated, overly sad, or emotionally depleted. MENTAL: corresponds to a person’s conscious awareness. It is what allows him to get through the day efficiently. Someone with a low mental level generally is forgetful, easily distracted, and has trouble concentrating. CAUSAL: corresponds to the person’s intuition and inner guidance. The higher the causal level, the more sensitive, intuitive, and connected he is with the world around him. Finally there is a way to measure the energy field and determine what is going on beneath the surface. We all have unconscious belief patterns that get in the way of living happy, healthy and productive lives and now there is a way to find the issues then melt them away. It takes a little time and patience but the results are amazing! !